Shiny mens shirts are not common and we don't get to find much occasions for which a shiny shirt is fit for. We know that shiny shirts are not a formal pick but a cool casual wear that can make you look like a cool dude. 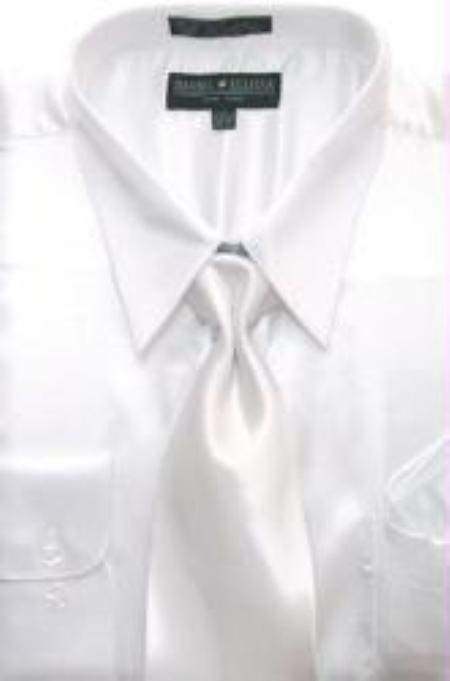 Mens shirts that are made up of shiny materials of fabrics like silk and satin are called a shiny mens shirts. These shirts come in many special designs and colors that are striking. Many of us might not have the feel of wearing shiny shirts even during any casual occasions or for parties as we don't have any confidence over its look. Anything shiny is striking but the ways we portray is the most important point and the key to look good with it. You will need a certain level of confidence over your personality to carry a shiny shirt. The way you wear it and the way you keep casual with them is what that gives a special attraction. Many think that it will look clownish to wear shiny shirts, but the fact is that the attitude of the person is what that determines it's appearance. There are many shirts that look ok and normal but he way they are worn will make them look ugly at times, it all depends as we said before. Pairing up shiny shirts with slacks and ties that are matching will give an extra magnificence. Another important factor that decides how you look with shiny shirts is the color. Colors are one of the top factors that influence the look that a shirt gives you. This differs according to every individual and will have different levels of impact over different people. There are men who can carry any color and will look great with any colored shiny shirts. Deciding the color that suits you best is the secret to look good with shiny shirts or silk shirts.